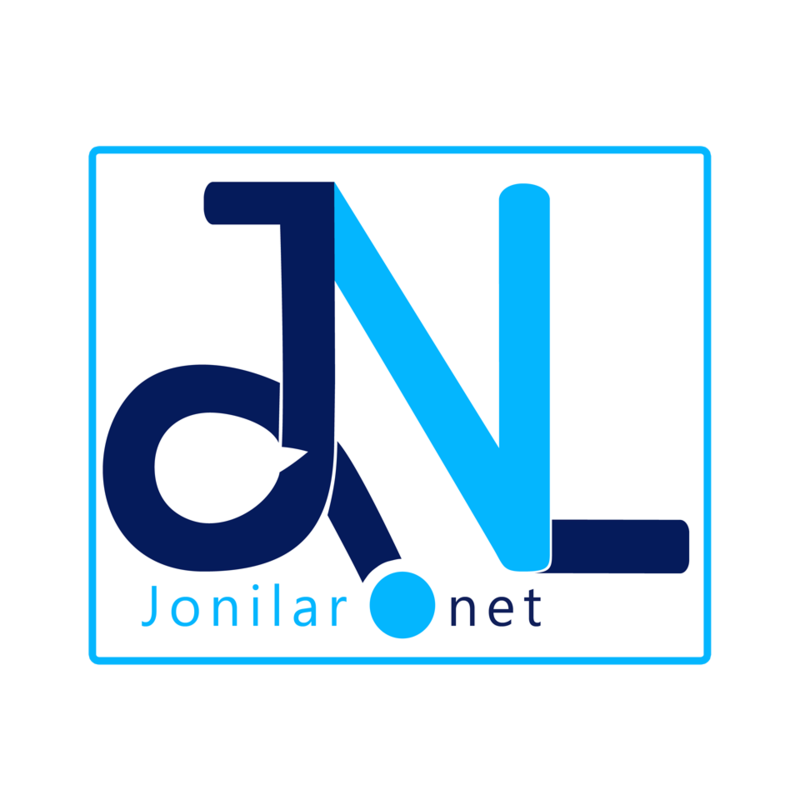 Bhimnation’s golden boy, Kelvynboy is celebrating his birthday today, 1st April,2019 and here at Jonilar.net we want to share top 5 songs by the musician you need to include on your playlist this month. Just few months after being signed onto Stonebwoy’s label, his career started flourishing with great singles and top features. In 2018, he won the Vodafone Ghana music awards “Unsung” category and has since been on top of his game. Notable among his features in recent times is his delivery on Stonebwoy’s “Kpo k3k3” which is already over two million views on YouTube. His vocal strength has earned him features with Sarkodie and many more. He is currently wrapping up works on his “T.i.m.e Ep” expected to be out in few weeks. Here are the top five songs by Kelyvnboy. Kelvynboy is the next musician to take Ghana music globall. On this day, we celebrate his new age and wish him well.